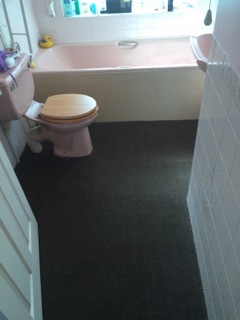 Imagine choosing a new carpet or vinyl floorcovering for your home actually in your home. 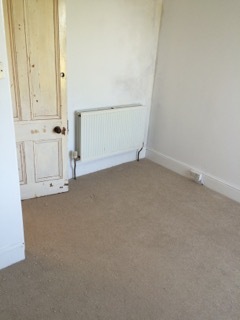 You can match the samples to your walls, pictures, and curtains. You and your family can choose in peace, at a time of your convenience. 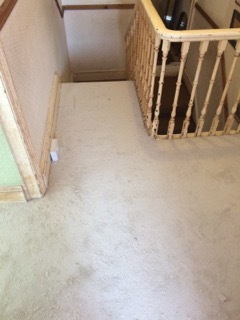 The measuring can be done straight away, by an experienced carpet fitter. 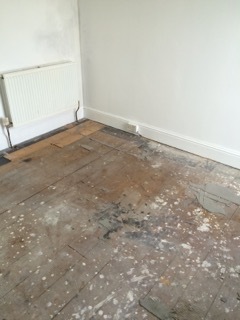 The same fitter will be back, when it suits you, to fit your carpets. 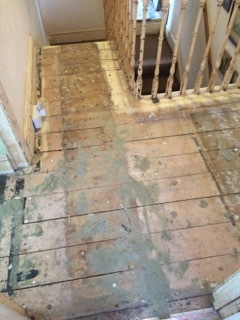 Fitting is free with every order over £100 with no extra charge for bathrooms or stairs. 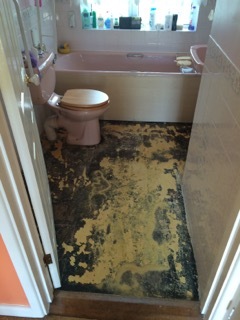 Cornish Carpets offers this service, with a smile, and will even take up your old floorcoverings for you. 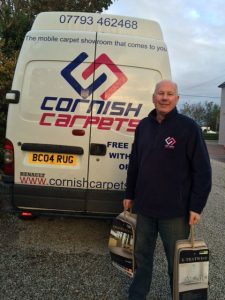 Bill Chapman of Cornish Carpets based in Cornwall has over 40 years’ experience in the carpet industry, and will be able to help you choose the carpets and vinyl floorcoverings to suit your home and lifestyle, and fit them with the minimum of fuss. 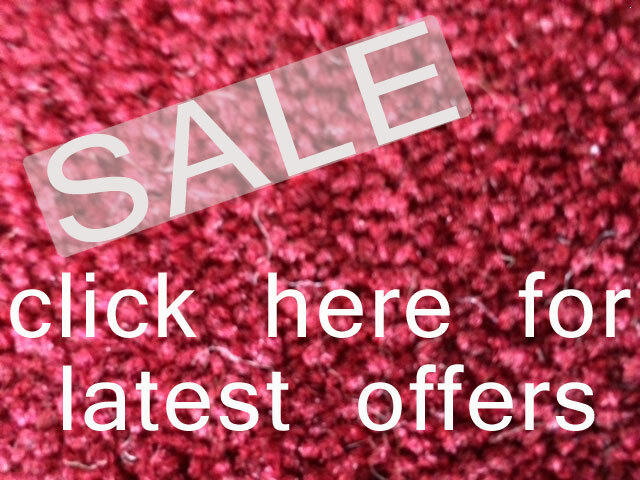 Because Cornish Carpets has no showroom, shop or warehouse, the products are cheaper than you will find elsewhere. And because Bill works for himself, he can come to your home in the evening, or over the weekend, if that suits you better than during the day.